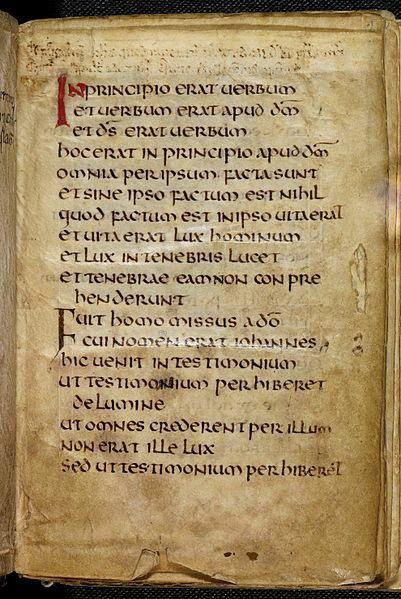 This is Cuthbert’s Gospel, the book that was buried at Lindisarne with St Cuthbert sometime after his death in 687. It is the earliest bound British—or even European—book to survive intact. 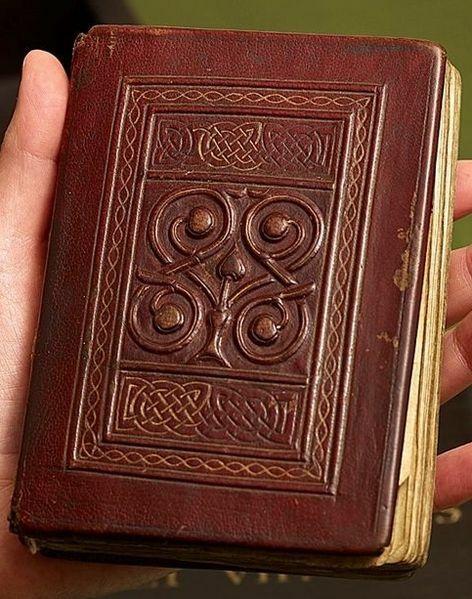 It’s tiny, a pocket Gospel, written in Latin on vellum. It’s simple—no illumination, just elaborated initial letters, some with a bit of red—and beautiful. This is the essence of Hild: the ability to name that which others either don’t recognise or are afraid to articulate. Language is her weapon of choice. Naming is her superpower—or one of them. John would have been her Gospel of choice. There's an affordable DVD with high resolution images as well. I spent some time looking at that British Library link and loving how far technology–and attitudes towards sharing–has come.